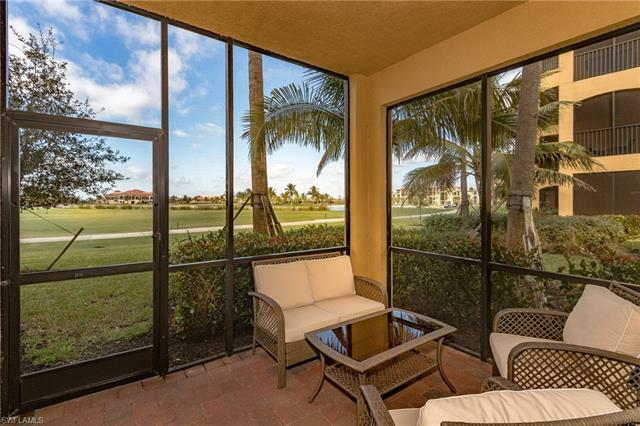 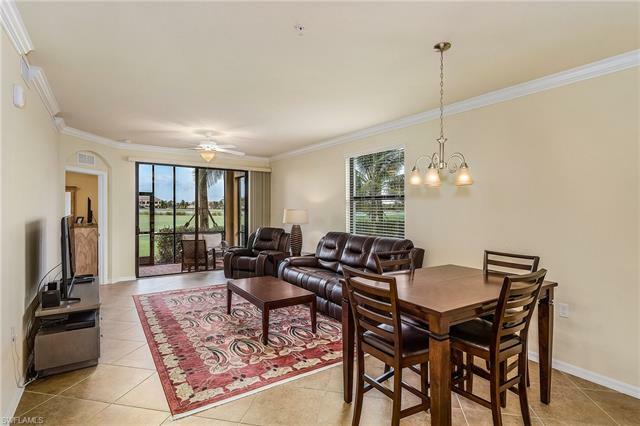 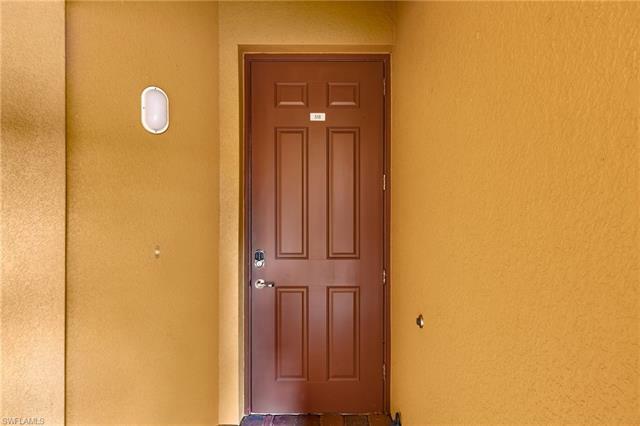 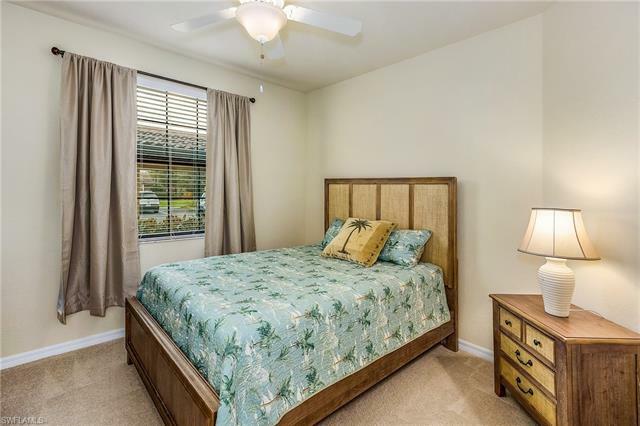 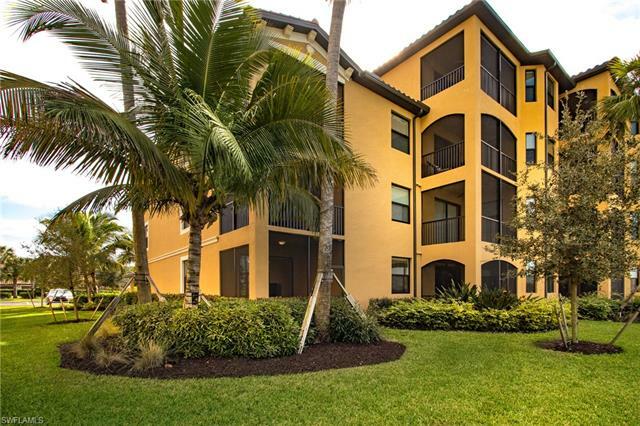 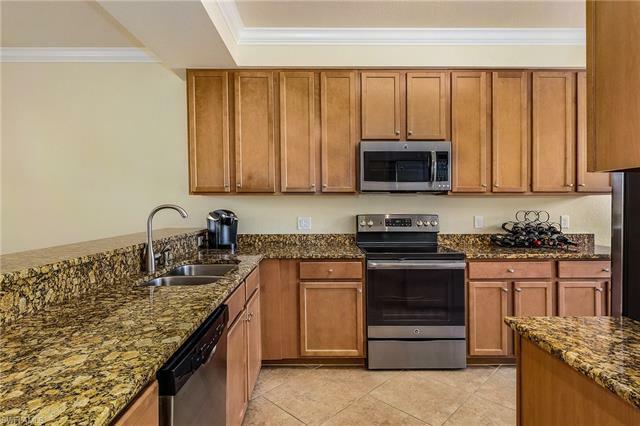 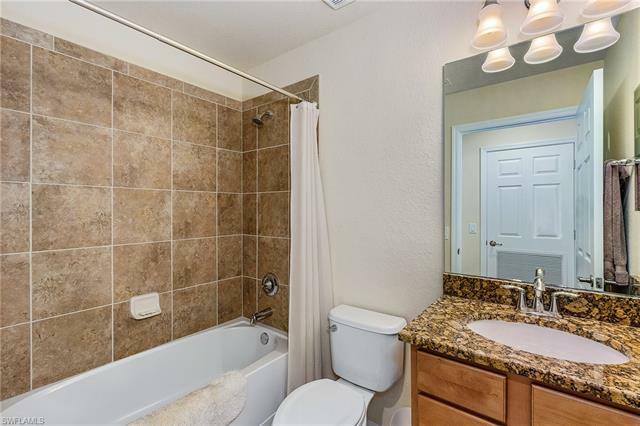 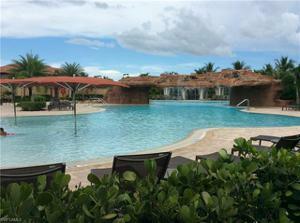 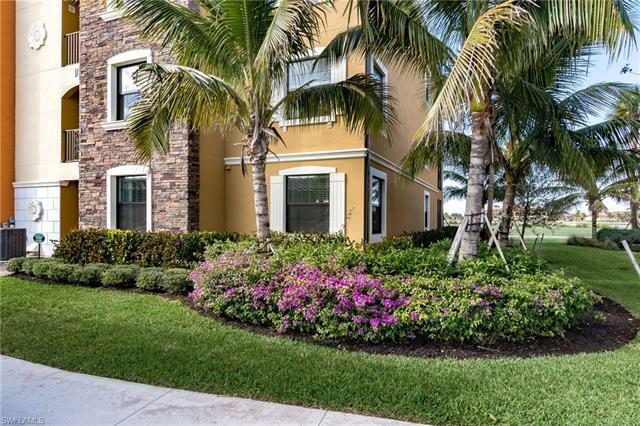 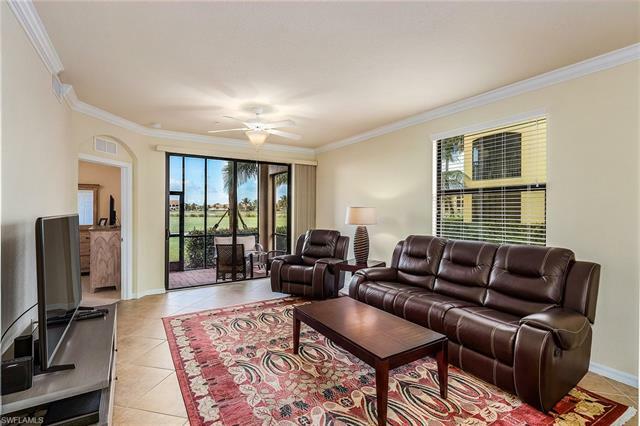 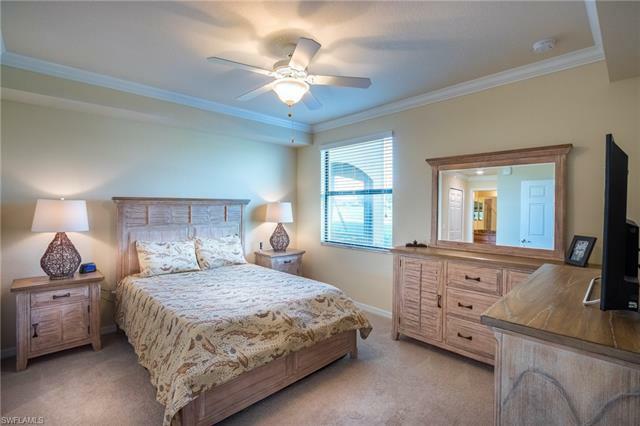 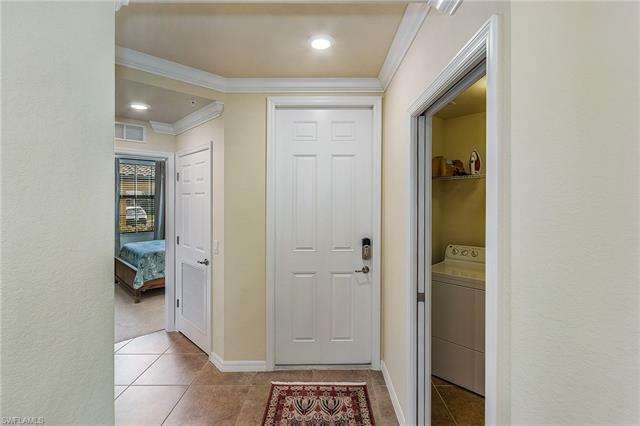 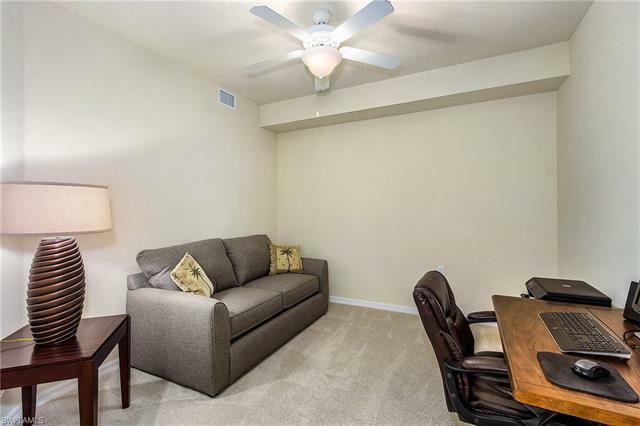 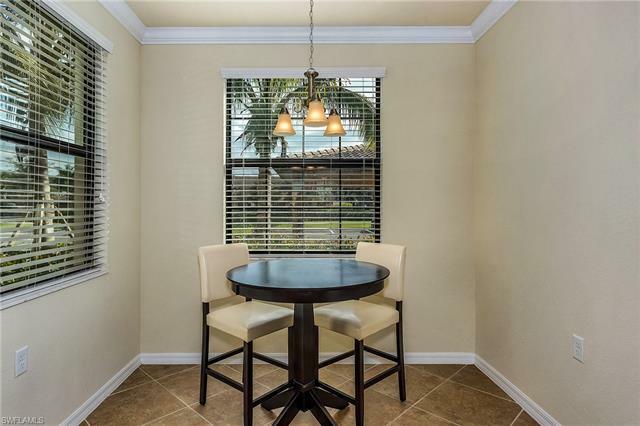 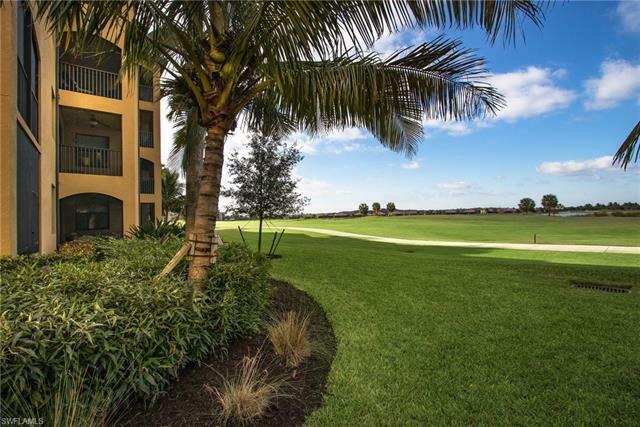 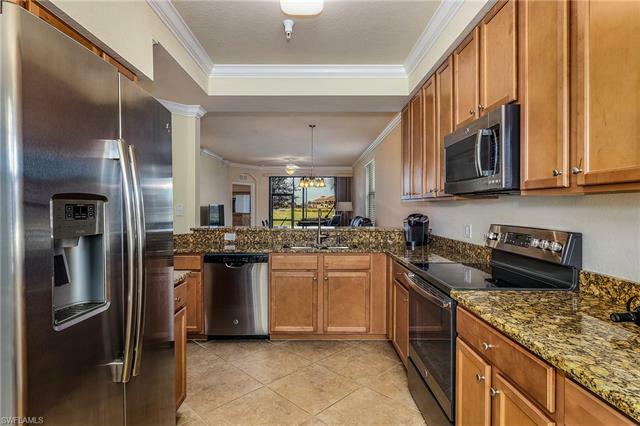 Most Popular "Celiana" First Floor 2 Bedroom/2 Bathroom plus Den, End Unit condo with great views of Hole #1 and the large lake on the Gordon Lewis designed 18 Hole Bonita National Golf and Country Club. 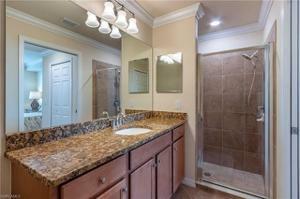 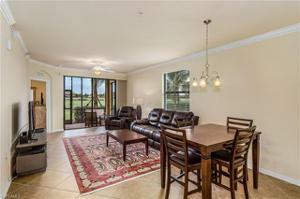 The "best value" condo and Golf membership in all of SW Florida. GOLF MEMBERSHIP INCLUDED IN PURCHASE PRICE. 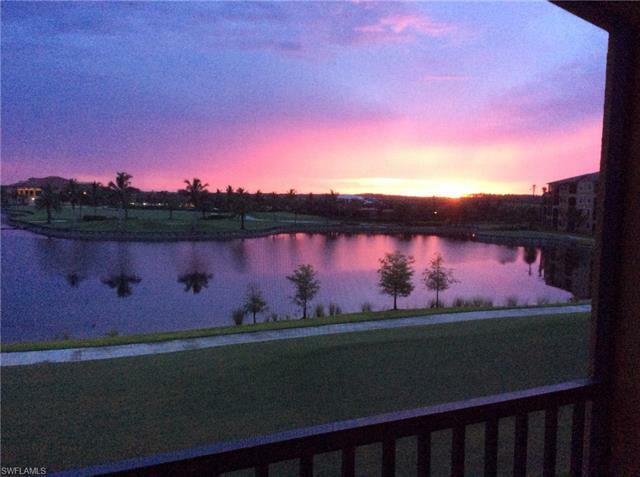 You only pay a $24 cart fee each time you play. 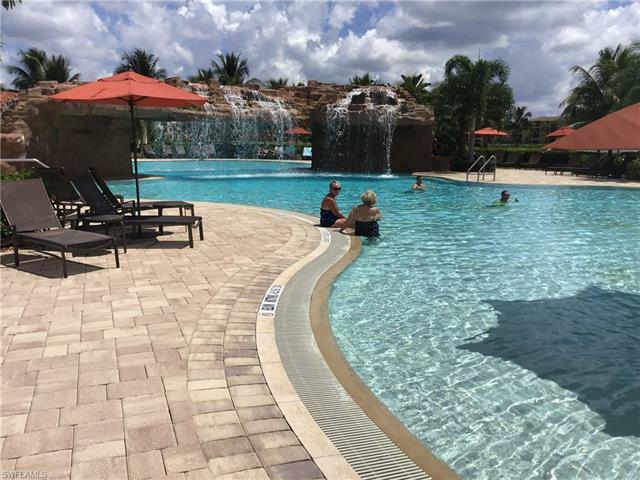 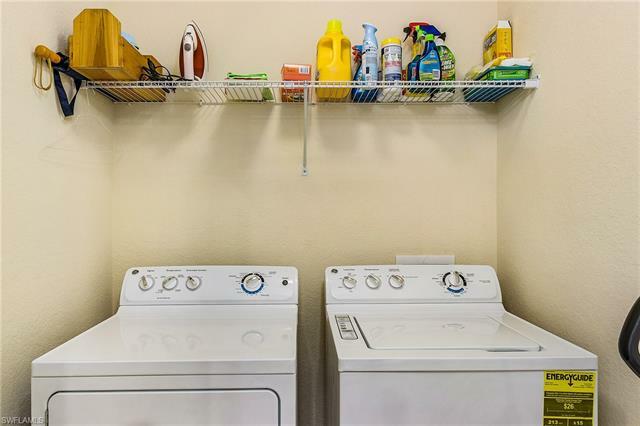 Enjoy the many amenities that Bonita National has to offer. Resort style swimming pool with "waterfall" and Hot Tub, Poolside Bar and Grill, full service "spa", attended exercise and workout facility, 8 Har Tru lighted Tennis Courts, Beautiful Clubhouse offering fine and casual dining, Golf Shop, locker rooms and card rooms.